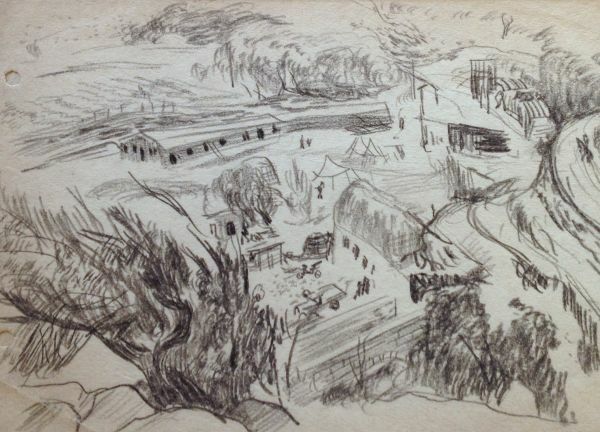 Buy works – Drevin Aleksandr Davidovich | (1899, Venden – 1938). Drevin Aleksandr Davidovich (1899, Venden – 1938). View from the Window. Menshikov's Tower. Peasant-woman with a Cow. On back: Figure between the Trees. Still life with a coffe pot. Portrait of the son Andrey. Portrait of his son Andrew. 52000 - 70000 rub. 52000 - 70000 rub.